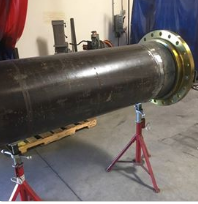 We are National Board ASME Certified, with “U” and “R” stamps. 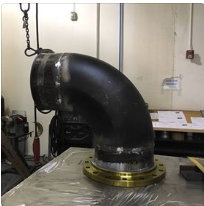 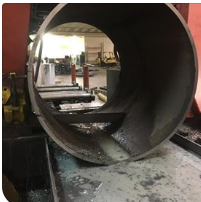 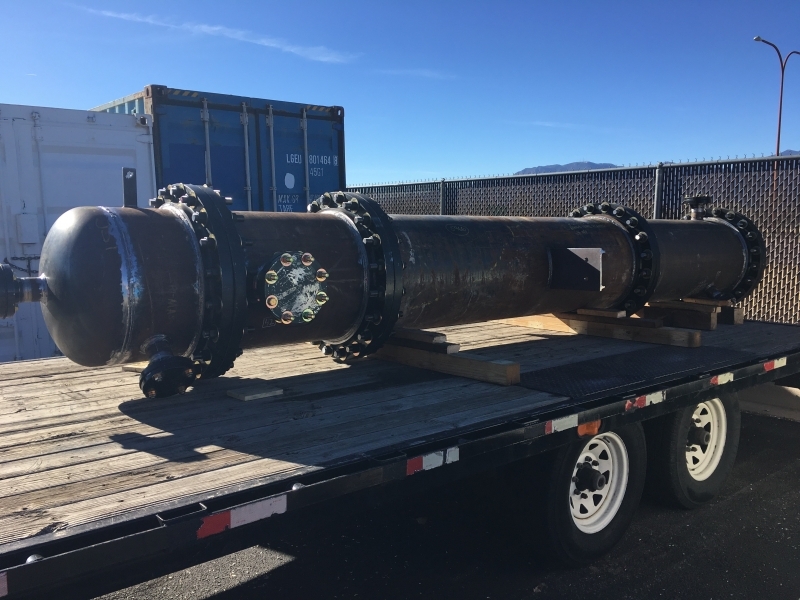 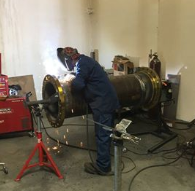 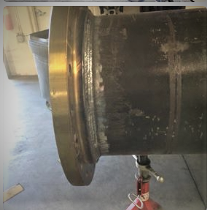 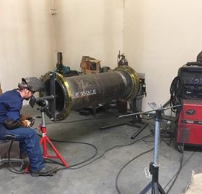 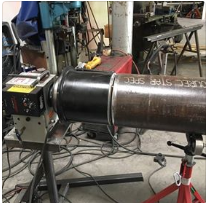 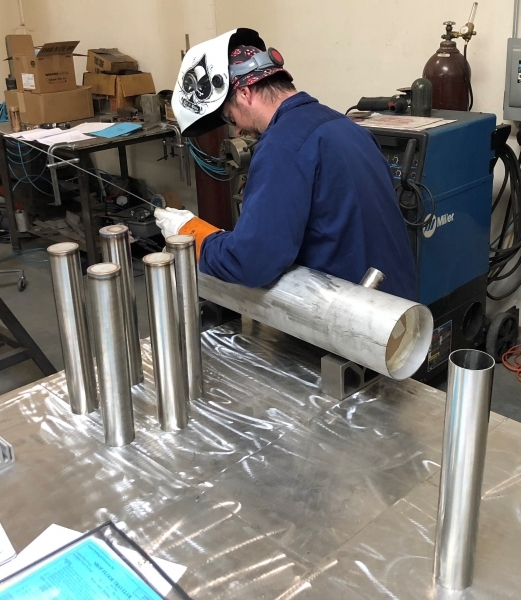 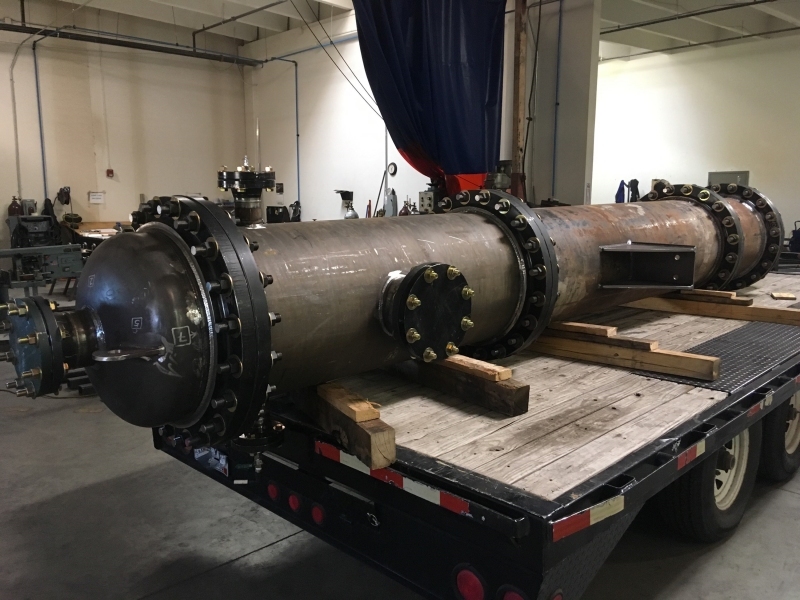 Our fabricators have combined experience of over 30 years with pressure vessels and process piping. 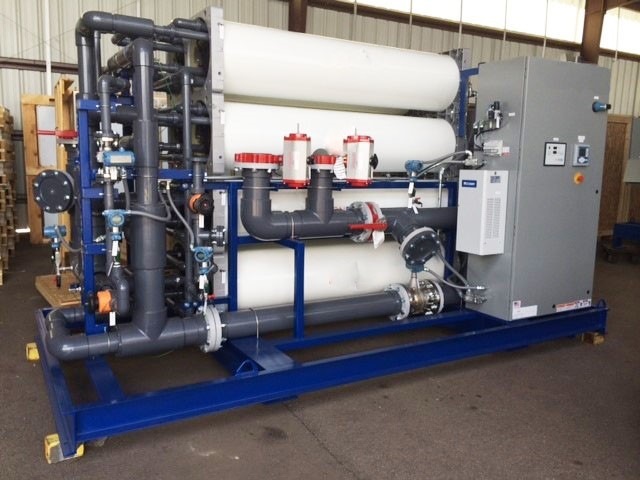 We build products for the pure water industry, breweries, restaurants, and various other customers.